Fans of world travel will love Uzbekistan, as it is a country full of fascinating rugged unspoilt landscapes, ancient cities and numerous opportunities for adventures. It offers an exciting escape for those seeking more than just the mainstream, seeking to delve deeper into the path travelled by few. Tour this fascinating country and explore the famed Silk Road marvel at the historical cities left behind by trading caravans. Visit Bukhara, Tashkent, and Khiva and discover some of Central Asia’s most compelling historical treasures. Spend some time in Samarkand and experience its exotic bazaars, fine Islamic architecture, historical treasures, and friendly locals and be amazed at its affordability. 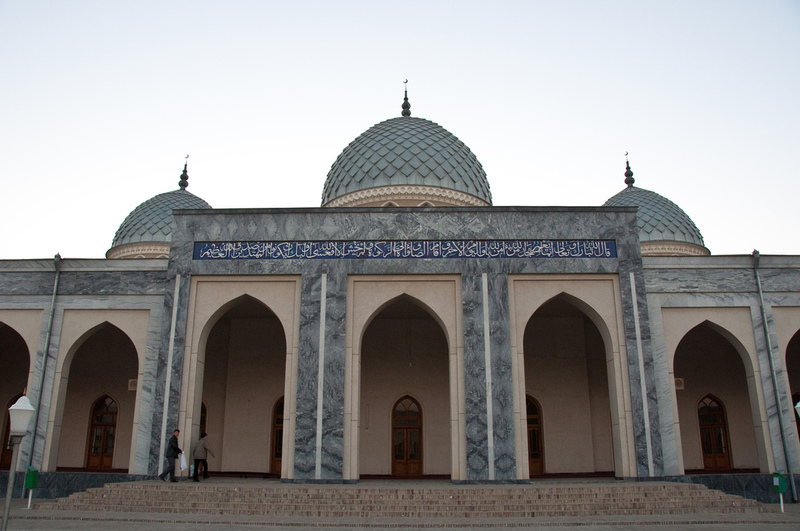 It is a city dominated by blue domes, minarets and intoxicating spices that will tantalize your taste buds. France goes unmentioned as a top holiday destination, with its variety of landscapes, cities and food; it is hard to resist its lure. It is a place with everything for everyone; sports, history, beaches, countryside and fine gastronomic experience. It is also common knowledge that France is not a cheap destination; mobile homes are a perfect way to explore France at relaxed yet affordable pace. They give you cozy accommodation and the freedom to explore the beauty of France in any region of your choice and enjoying the holiday home facilities such as pools, parks and playground for children. It is a unique way to spend your holiday without limitations and has endless options, from renting a mobile home for a week or buying one to use year after year. China is a fascinating country trying to balance its futuristic developments and its traditions which have apparently unchanged for ages. A trip to China will take you to some wonderful cities, tranquil villages, serene rivers and amazing historical treasures. Its cities such as Shanghai and Beijing feature some of the world’s greatest architectural designs yet featuring some of the world’s most ancient majestic royal abodes. You will also find ancient treasures such as the Great Wall of China, the Terracotta Army and markets featuring China’s fresh products. If you tour the countryside, the significant contrasts are exceptional, you will find ancient towns and quiet villages where traditional handicraft is still done by hand, where the lush paddy fields add to the beauty and the towering mountains create a magical setting. Peru is also known as the ‘Land of the Incas’ due to its rich history of the rule of the Inca Empire, as a result, Peru has a wealth of historical treasures of archeological remains and colonial architecture. Aside from its rich history, Peru is also home to some spectacular natural beauty and is an exceptional travel destination. Visit Lima, Peru’s capital and explore this sprawling metropolis with its wonderful blend of Pre-Hispanic, Colonial and modern infrastructure. It offers a rich history, exceptional cuisine and vibrant nightlife. A visit to Machu Picchu is a must to experience the world’s most famous archaeological wonders towering 7000 feet above sea level and the Andes Mountains as its beautiful background, this site is provoking and mysterious.